Green Coffee Versus Regular Roast - Are There Any Benefits? 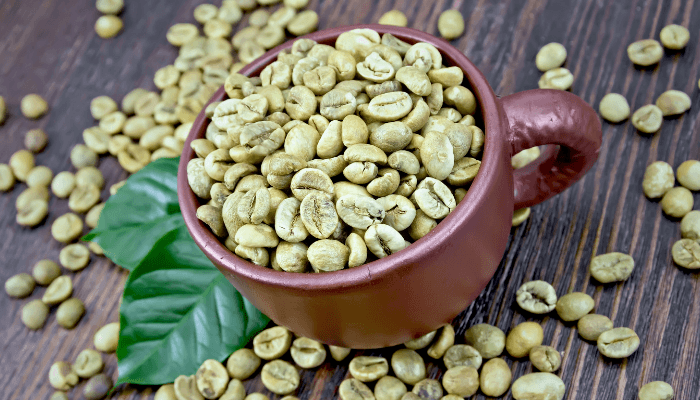 Green Coffee Versus Regular Roast - Are There Any Benefits? Green Coffee Vs Regular Roast. What’s the Difference? 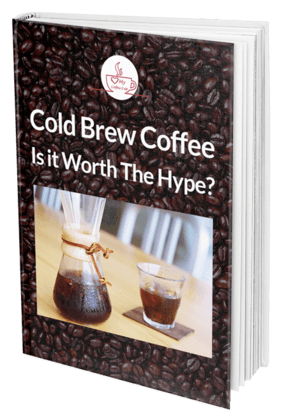 There are a whole lot of coffee lovers out there who think that green coffee is better for you than regular roast. However, as with life, the answer isn’t all that simple. 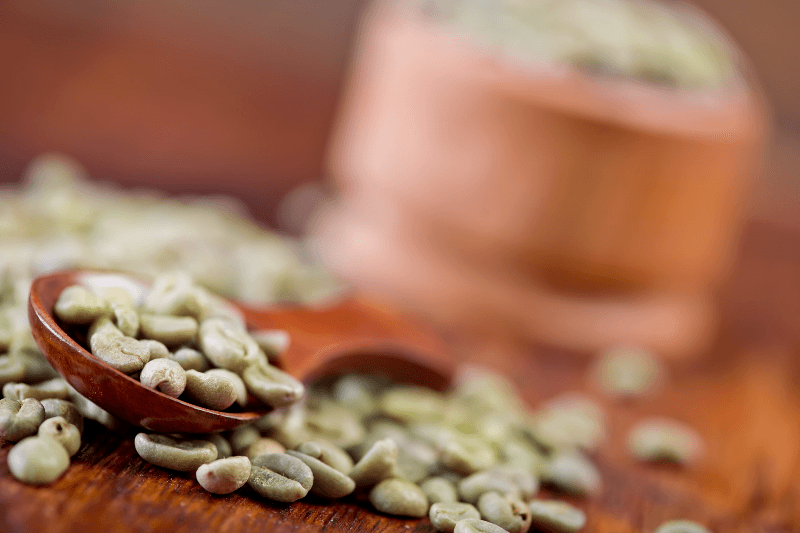 Read on to find out the differences and benefits of green coffee versus regular roast. The extract which is taken from Green Coffee is done so before the beans are roasted. On the other hand, your regular roast is a brewed drink you’d get from your local barista, or from your home coffee making machine. It's the regular beans that are roasted from the seeds of the berries of the coffee plant. 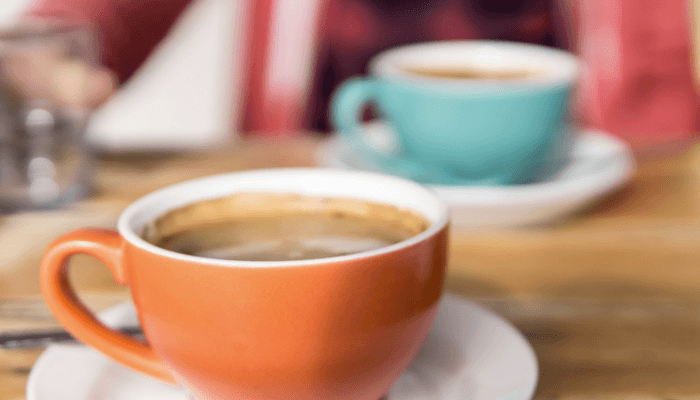 Many regular coffee drinkers take this because of the caffeine levels which can help them focus and can lead to more endurance and physical strength. It is regular roasted coffee which contains the most caffeine out of the two, but green coffee has the added benefit of providing much more Chlorogenic acid. This is found in coffee and coffee beans and can aid in reducing blood sugar levels. It can also show anti-diabetic effects. At first, this Chlorogenic Acid was seen to help reduce weight by being an appetite suppressant, and such is its widespread acclaim, companies are now making it into a supplement rather than it being drunk. It has now been found to help lift a person’s mood, and also help reduce oxidative stress. This is a stimulant which affects the central nervous system, and it is this reason why people drink it for that boost. It is also supposed to help with cognitive functions and focus. However, too much especially later in the day can affect sleep patterns. It can also make a person jittery. Both have their benefits, but because of the jitters and the effects on sleep, Green Coffee could be seen as the healthier of the two. There’s no doubt about it, green coffee wins in terms of benefits. But, this is not to say you should refrain from drinking your morning cup of full roast. As your regular cup does contain more antioxidants than green coffee. Because Green Coffee contains more Chlorogenic Acid, these are shown to be more beneficial for losing weight compared to regular coffee. Caffeine can also aid in weight loss, but regular coffee doesn’t contain the same levels of this acid, and it is the combination of both which bring the benefits. The way Chlorogenic Acid works is when you consume carbs, only a percentage become absorbed by the body. When you compare this to regular roast which speeds up the metabolism. Many compounds are in roast coffee beans also, but the majority are destroyed in the roasting process. Chlorogenic Acid is the primary example. Although you can buy capsules of Green Coffee extract, many wish to drink it as a replacement for their regular cup. But, if you're new to Green Coffee, you might not like the different taste from your regular brew - it's the roasting which gives coffee its flavor, and not the bean in its natural state. Because there is little taste, you can flavor a cup of Green Coffee with pretty much whatever you want, and it won’t affect either flavor. This can make it more palatable than a regular cup, or you could opt for the capsule. So, who's the winner with the most benefits you ask? It's a draw, neither coffee has a big advantage over the other in real-world usage. They can both help you lose weight, but this is done by varying means. A lot of people refrain from drinking coffee because it gives them the jitters and sometimes a rapid heart rate! As with green coffee, you can obtain higher levels of Chlorogenic Acid, while still enjoying the benefits of regular coffee. For us regular coffee drinkers though, there's no reason to give up one for the other, and the best coffee can be a combination of both. The final choice comes down to what you prefer.